In 2018, as in 2017, I put together a group trip for Atlantic Edge Dive Shop (Gaithersburg, MD). 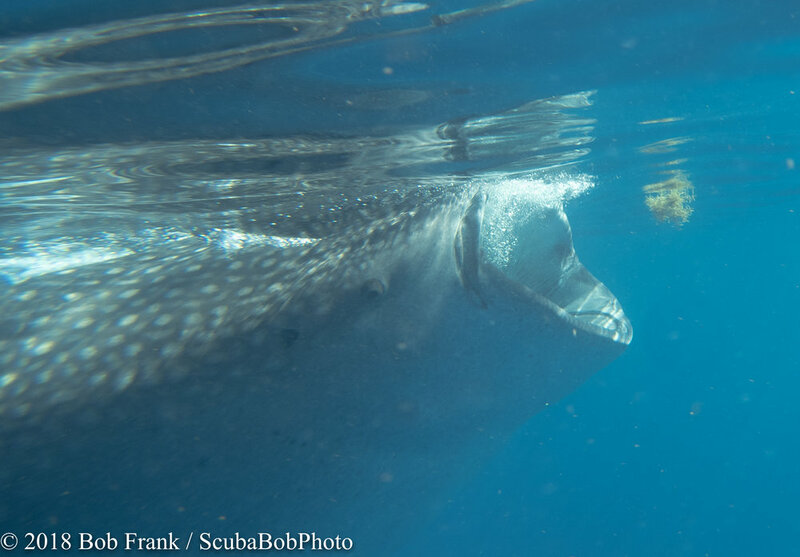 This year we started by snorkeling with Whale Sharks. 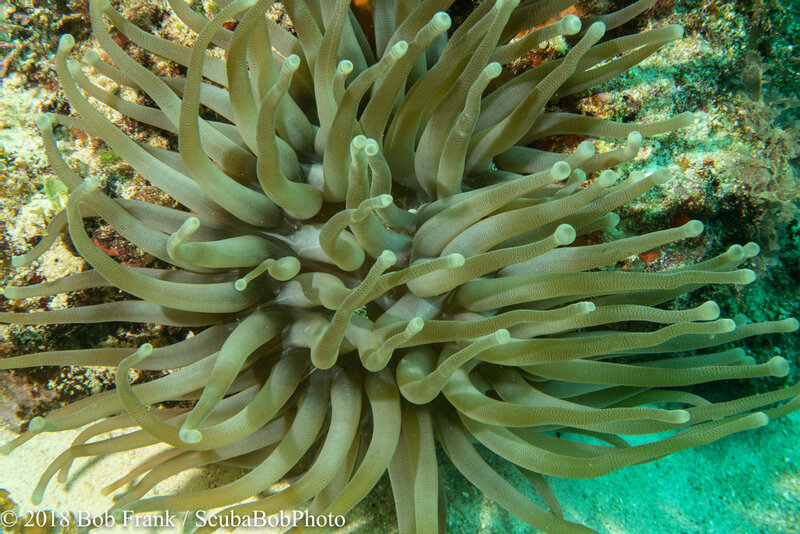 On the second day we did two reef dives (Herradura and Aristos) and then went to the MUSA (Underwater Museum of Sculpture and Art) over at Isla Mujeres. On the third day we returned to the Whale Sharks. I put together a video of the trip that you will also enjoy but it is too large to go on this web site so you will find it on YouTube at https://www.youtube.com/watch?v=RcIX9KXFXog&t=145s.